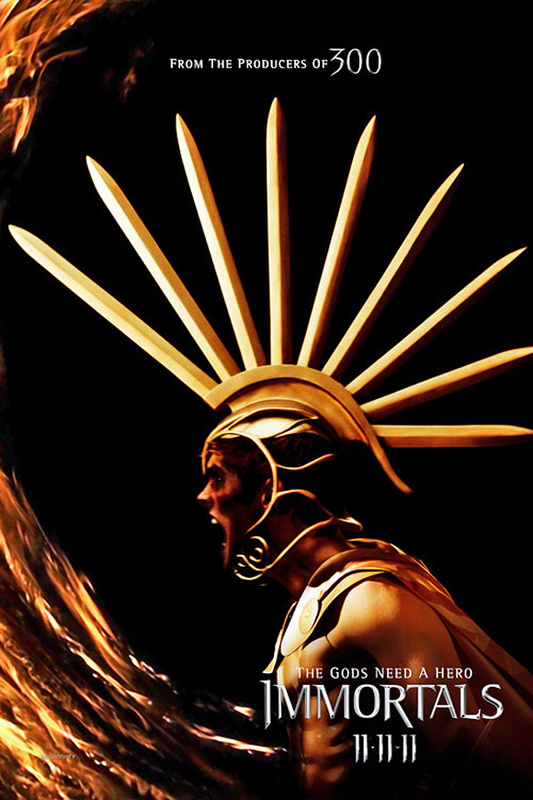 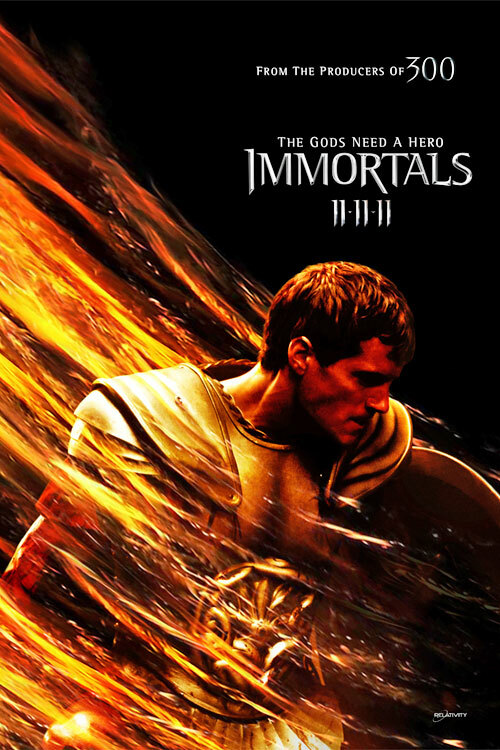 Mark Canton | Spotlightreport "Best entertainment Web in oz"
The first epic trailer for Tarsem Singh’s “Immortals” is now online! 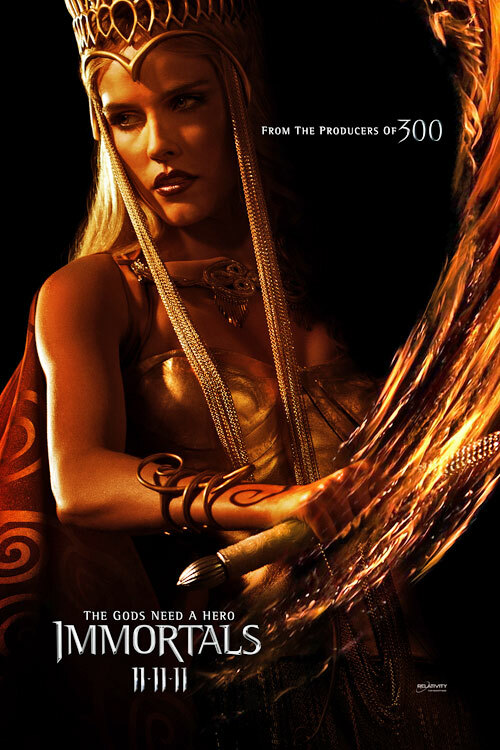 The film, produced by 300’s Mark Canton and Zombieland’s Ryan Kavanaug stars Freida Pinto (Slumdog Millionaire), Kellan Lutz (Twilight-Nightmare on the Elm street), Isabel Lucas (Transformers: Revenge of the Fallen-Daybreakers), Stephen Dorff (Blade), and John Hurt (V-Hellboy II). 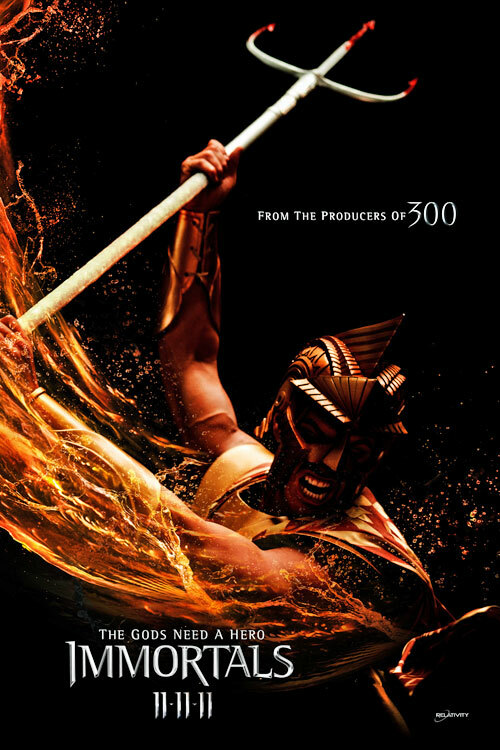 The movie tells the tale of the Greek warrior Theseus (new Superman Henry Cavill) who is chosen by Zeus (Luke Evans) to protect his homeland and save the gods with the help of priestess Phaedra (Freida Pinto) and a slave (Stephen Dorff). 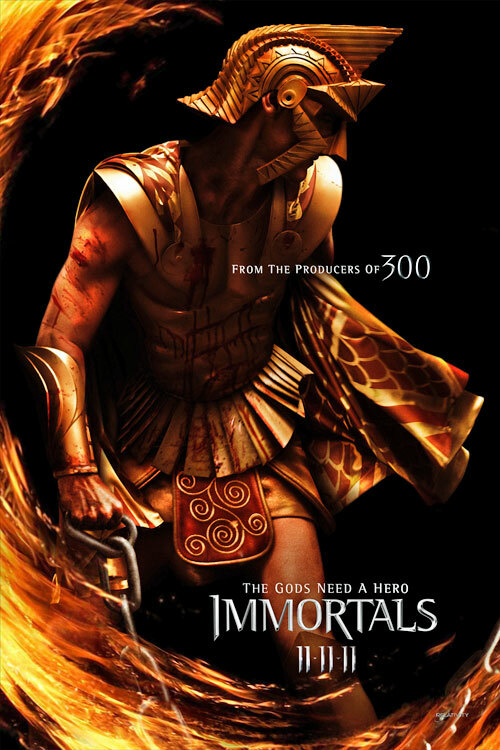 Relativity Media launched five brand new character posters for this fall’s mythical fantasy-action drama “Immortals”. 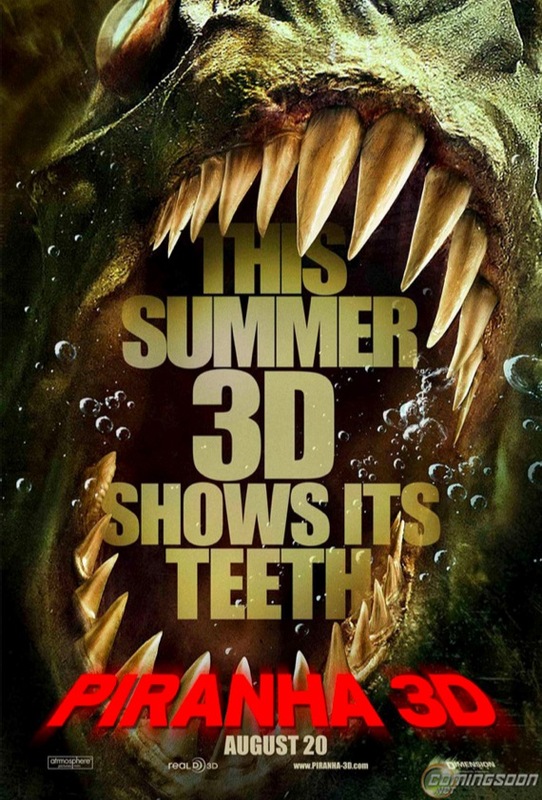 The film is produced by 300’s Mark Canton and Zombieland’s Ryan Kavanaugh.